Understands that cost matters when choosing a satellite TV provider. That is why DISH Network is committed to providing you with the best deals in satellite TV. 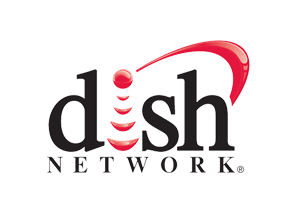 Become a new DISH Network customer by calling No Wires Media, the leading authorized DISH Network dealer in Medford, Oregon. Since DISH charges a monthly fee for TV service you are not required to purchase any equipment. We can supply you with free equipment for up to four rooms. Installation is included, for free, with every new DISH Network order. We can often times install new customers the next day after ordering. Since DISH Network is a satellite TV service, it is available to you no matter where you live in the continental US. There is no activation fee, so the switch to DISH Network is free! Call No Wires Media today at 541-680-5875 to start saving money.